We'll be away for the weekend, lazing by the lake and hanging out at Grandma's and Grandpa's house. Decided to make surprise craft kits for the girls to enjoy while we're there. This is based on this store-bought kit, which I thought was such a fun idea. 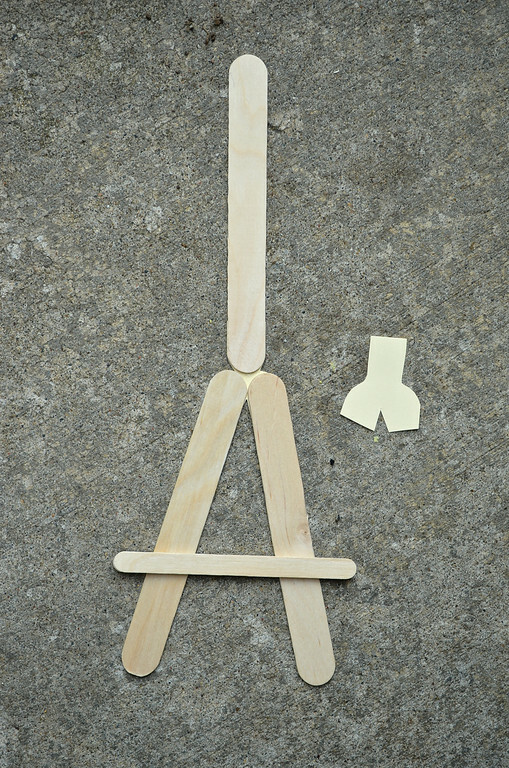 Emily has been in love with easels of all sizes and types for a long time, so I know she will like this. With this Mini-Museum Kit, the girls will make their own art, frame it and display it on small easels for willing family members to behold. When the art exhibition is over, the framed masterpieces will be glued onto the front of greeting/thank you cards that they can send out to people they love. Some other art medium e.g. mini color pencils, mini markers etc (bought from the dollar section of Michaels). Paper towel for cleaning messes! First cut out a Y-shaped piece of cardstock and glue the ends of three popsicle sticks onto it as shown, to form the easel legs. Glue two smaller popsicle sticks together to make a doubly-thick stick. 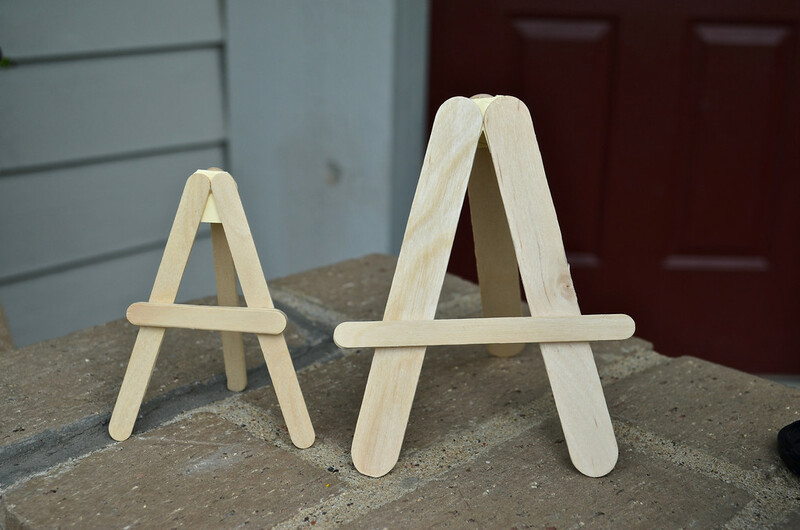 Glue that across the easel legs in an "A" configuration. The double layer gives sufficient thickness to hold the artwork up without slipping off. 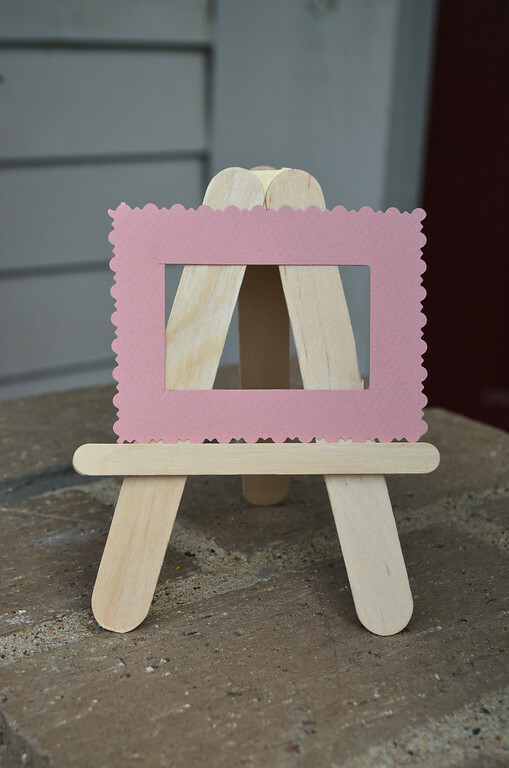 Fold the cardstock hinge to stand the easel up. 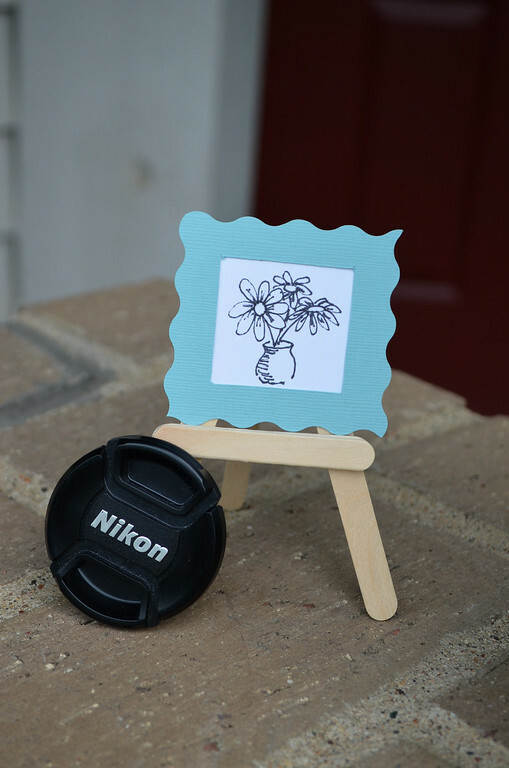 Here's the smaller easel posing with my lens cap to give you an idea of how teeny it is. 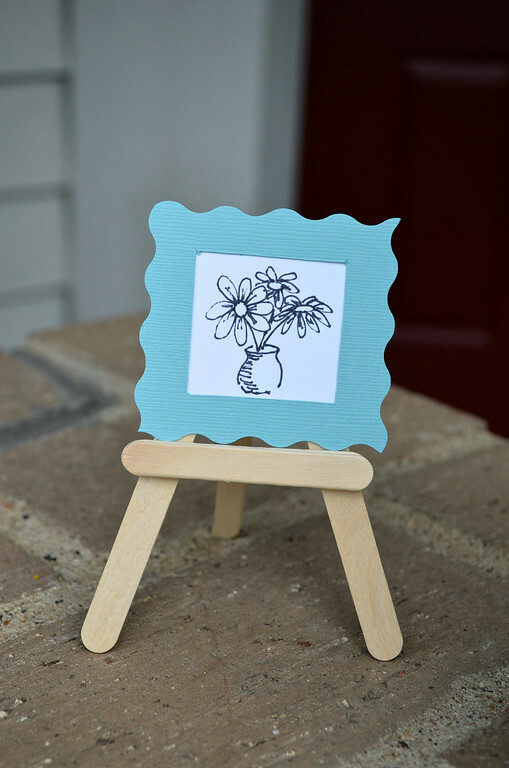 Cut frames out of cardstock or thick paper. We used our fancy-edged scissors to make the decorative borders. 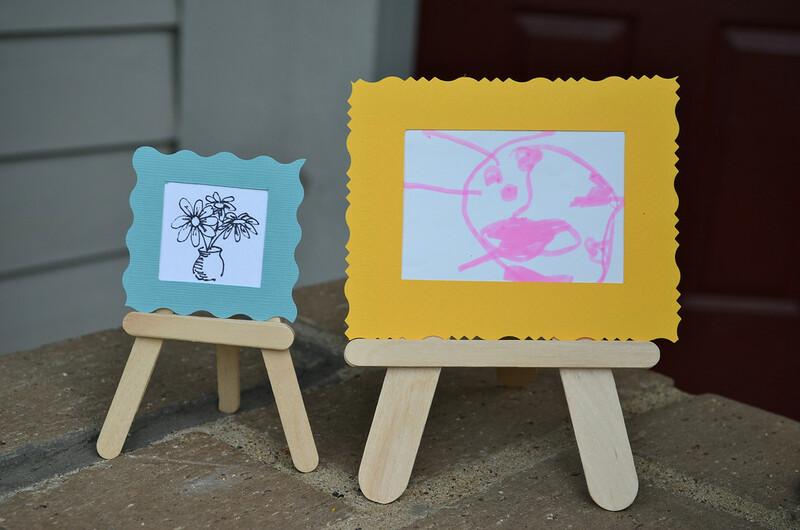 Add double-sided tape to the back of the frames so the kids can peel the backing layer off to stick their artwork on later. We cut it into thirds, so each palette had six wells. The recipe is exactly enough for all 18 wells. We let them dry for 2 (or more) days. What is it about mini things that kids love so much? I bet it's because they themselves are mini-people. Anyway, this might become our new favorite homemade birthday gift - I'll draw up a pictorial instruction sheet and throw in some blank cards and envelopes to take the activity beyond the art exhibition stage, and maybe add some real postage stamps. A museum and mail kit in one! Вот это фантазия у Вас!!! Я в восторге!!! Искренне!!! Oh this is so cute. I will try this at our house. What a fun rainy day activity. Perfect for an art-themed birthday party - something I'm contemplated for Emma's sixth (inspired by your previous art post). Thanks for the tutorial! 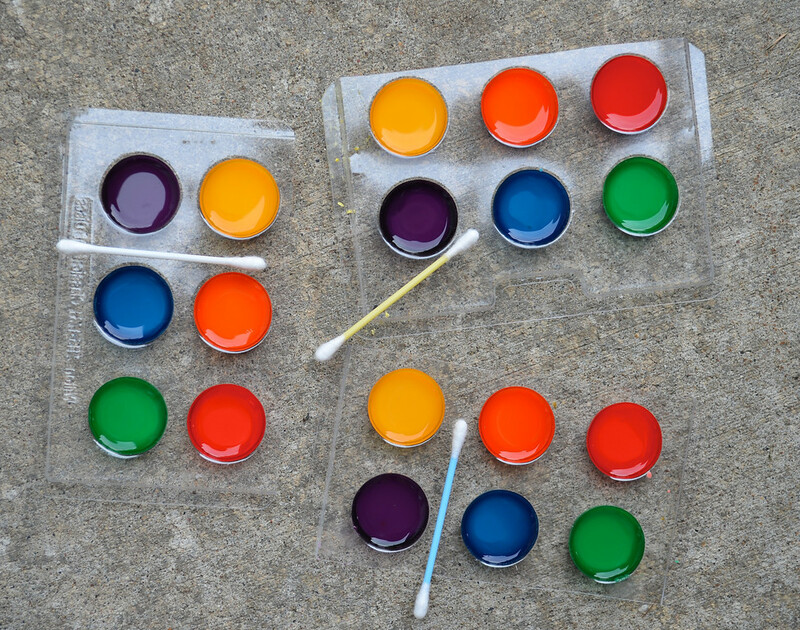 I've never tried making water color paint - sounds fun! 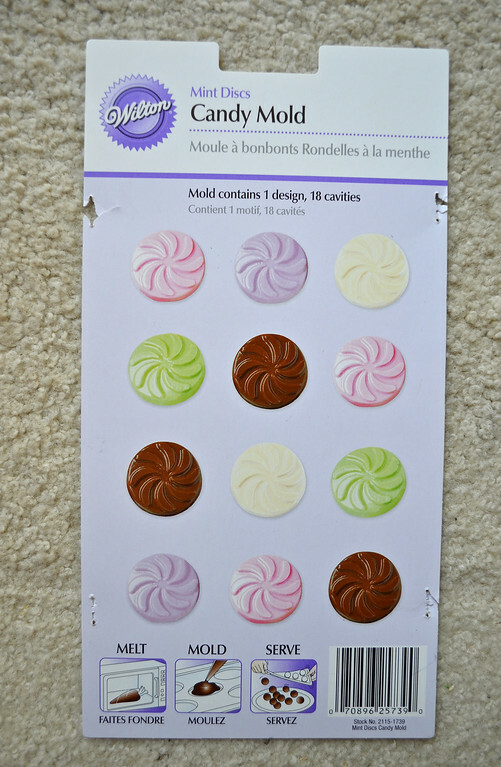 I think I'd try it with icing coloring rather than the liquid drop type food color. We've enjoyed bringing a little water color set as an airplane activity. I keep disposable changing pads with the water colors to protect the tray table. 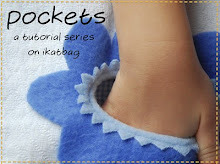 I've linked to this tutorial from my blog and used one of the pictures to illustrate. :) Hope it's ok like that. Yes, Alessa, it's perfect. Thank you for the mention! i love this idea! i am making some now and ran into a problem. how did you get yours to stand up? I've glued it all together, and tried to stand it up, bu tMine keep sliding back down. any tips? Morgan, by any chance did you use a soft paper (as opposed to a stiff card) for that hinge at the top? My easels didn't splay open and fall down only because their hinges were pretty stiff. But here's something you can try: cut a skinny strip of card (or thickish paper) - about 1/4" wide, and make a "bridge" between the front and back planes of the easel. Glue one end of the bridge to the horizontal bar of the front plane, and the other end to the back stand of the easel. So, looking from the SIDE of the easel, it looks like a capital "A". That paper bridge can be folded in the middle and tucked either upwards or downwards when the easel itself is folded up. I was planning to do this myself if the easels fell down, but mine stood up by themselves so I omitted this step. Good luck! Oh how cute! Mine fell down a couple of times, then I read that comment you directed towards Morgan, and it worked! HOW ADORABLE! Great rainy day activities! 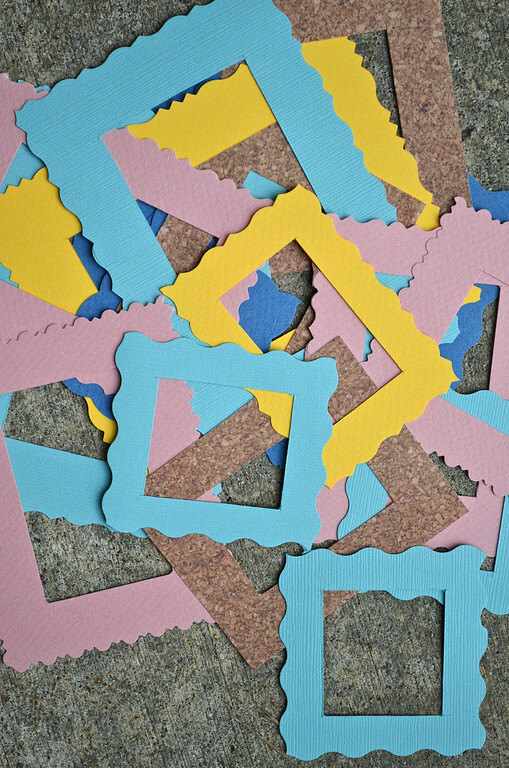 What kind of glue did u use for attaching the craft sticks to the cardstock? Thanks! great idea! Anonymous: I used UHU multipurpose adhesive but you could also use hot glue or tacky glue. 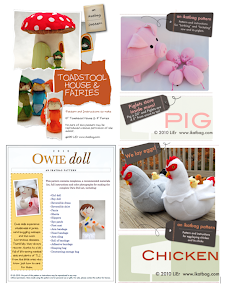 thank you for sharing this, need to make some art themed items to decorate my daughter's birthday cake. This easel looks fabulous. I blogged the finished cake here. blessings to you and thank you again. Thanks for this! This is so creative and helpful. I made an easel to go on top of a cake and it worked out wonderfully.